Ready for operation with efficient systems. The 8FB Series achieves longer operating time by minimizing energy loss. What’s more, options that enable easy battery replacement support longer operating time. Overly spacious legroom provides unsurpassed comfort levels throughout the operator’s work shift. 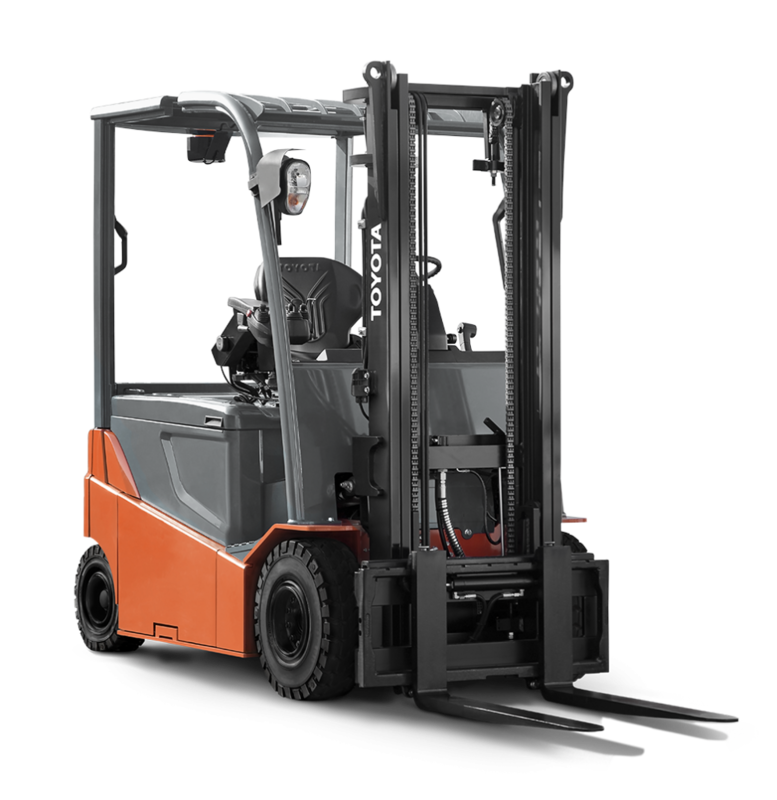 Fault code memory with hour meter reading displays lift truck history to simplify troubleshooting. 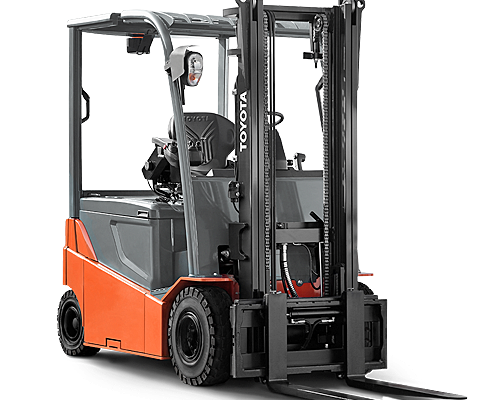 Momentary hold and controlled descent feature maximizes lift truck control when the accelerator pedal is released on a grade by regulating rolling speed. 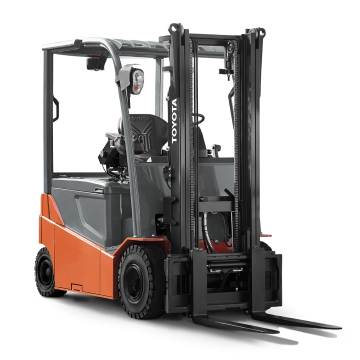 Power keep function allows the 8-Series’ AC motors continue to perform at productive levels even when the battery charge is low. Programmable battery discharge indicator enables customization of the truck’s battery discharge settings to closer match the battery’s discharge rate, helping to maintain proper battery life. 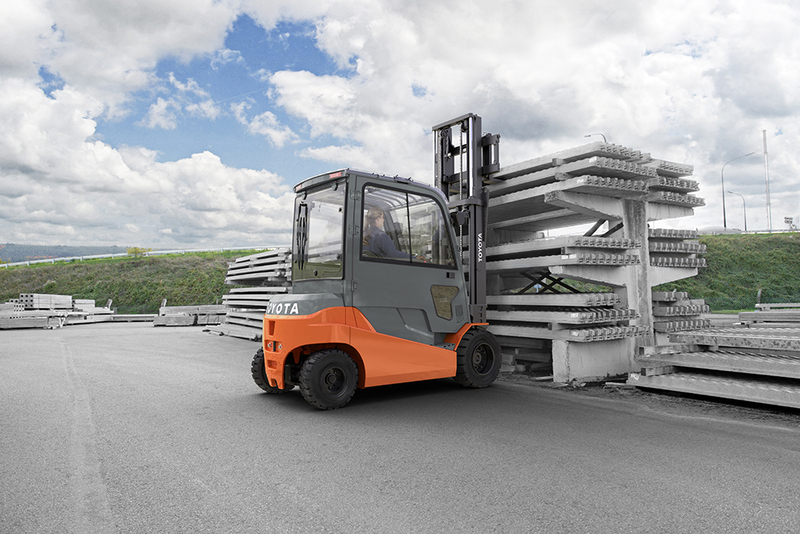 Auto height select option allows operators to program the lift truck to automatically stop the forks at pre-determined rack heights to maximize productivity. 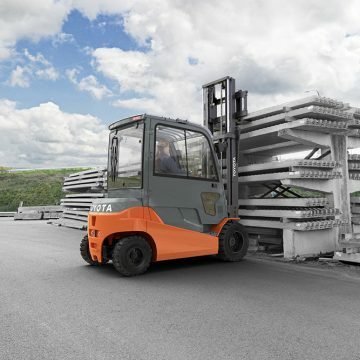 Benefits customers that demand shorter, more compact lift trucks to increase their productivity.